This certainly was an emotional rollercoaster of a love story. The story had me gripped throughout. 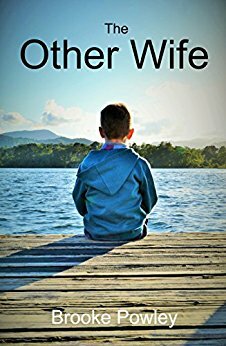 I have not read Rebecca’s previous work so had no idea what her writing was like but feel that this lady will go far as she really seems to have researched this touching subject a great deal before putting pen to paper. 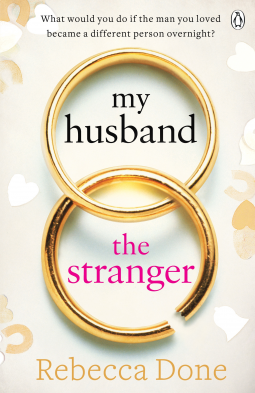 What you would do if your husband became another person overnight? And in a moment the man you fell in love with, that sweet, caring, charming man, is transformed into a total stranger. One who snarls and one who shouts. And one who doesn’t seem to love you very much at all anymore. You swore to love each other in sickness and in health, but how would you cope? What would you do? And would you be strong enough to stay? 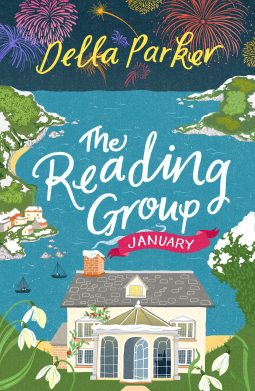 Meet the Reading Group: six women in the seaside village of Little Sanderton come together every month to share their love of reading. 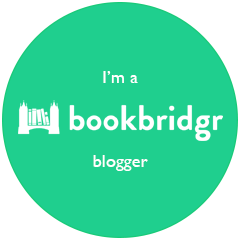 No topic is off-limits: books, family, love and loss . . . and don’t forget the glass of red! But while Anne Marie thinks she knows what’s best for everyone else, her own life couldn’t be less of a fairytale romance. Between looking after her cranky father and running her own business, she doesn’t have time for a relationship. Her friends in the Reading Group know better though: after all, love can be found in the most unexpected of places . . . This January the Reading Group is tackling Jane Austen’s Emma . . . but who’s got time for fiction when romance is in the air? This was a quick read but boy it made me smile. Little Sanderton sounds a lovely place to live, and the characters are just as good. This is one of those books that is enjoyable with a cup of coffee on a Sunday afternoon by the fire while everyone is out. 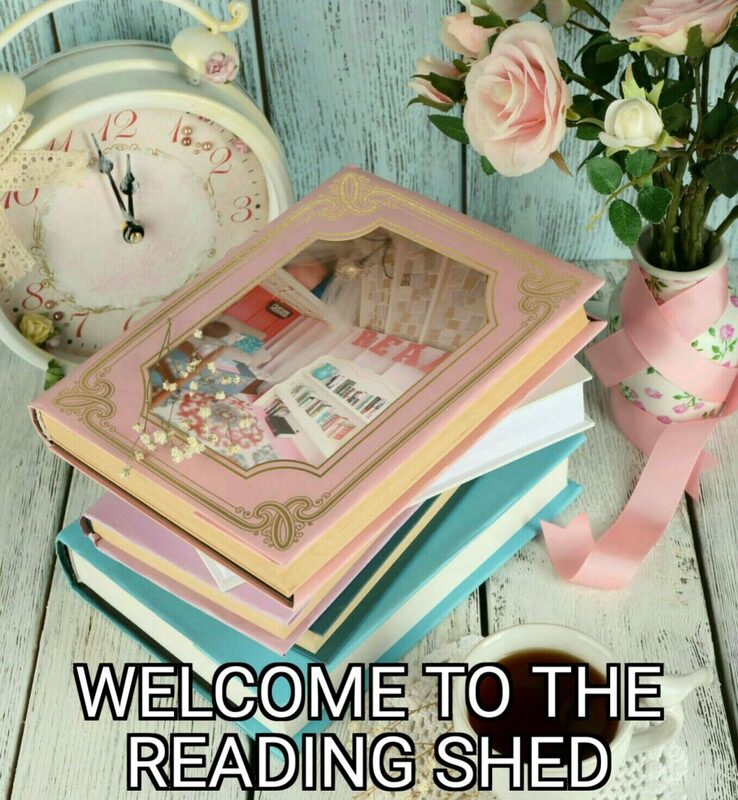 All in all it is fun, full of friendship with romance and books all added in. Elisabeth Jones has been placed under arrest for killing Rose Boston. The same Rose Boston that her husband, Rob, once had an affair with. To the outside world it seems like a clear cut case. If your friend asked you to help her to die…what would you do? This was a powerful book with an emotional storyline which was really well written. I found it very thought provoking. This is the first book I have read by Brooke and I can honestly say that I enjoyed it from beginning to end. 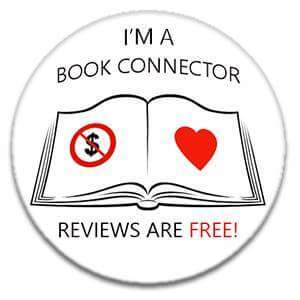 It was an easy read with likeable characters and a few twists and turns thrown into the mix too. When @headlinepg asked me to review @Laurie_Frankel upcoming book “This Is How It Always Is”, I really couldn’t wait to turn the pages. This really is a well written book which really tugs on the heartstrings. You will laugh. You will cry. But all in all you will enjoy a very good book which the author has obviously researched well. This is a story which will stay with you for a very long time. 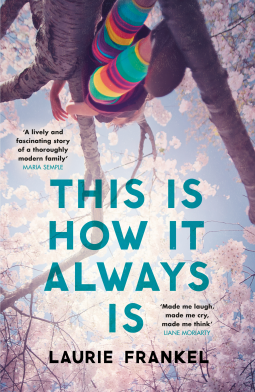 Laurie Frankel’s THIS IS HOW IT ALWAYS IS is a warm, touching and bittersweet novel about a family that’s just like any other – until it’s not. Telling our stories and secrets is hard and scary. because that’s how life gets better for everyone. Rosie and Penn always wanted a daughter. Four sons later, they decide to try one last time – and their beautiful little boy Claude is born. Life continues happily for this big, loving family until the day when Claude says that, when he grows up, he wants to be a girl. Warm, touching and bittersweet, THIS IS HOW IT ALWAYS IS is a novel about families, love and how we choose to define ourselves. It will make you laugh and cry – and see the world differently. 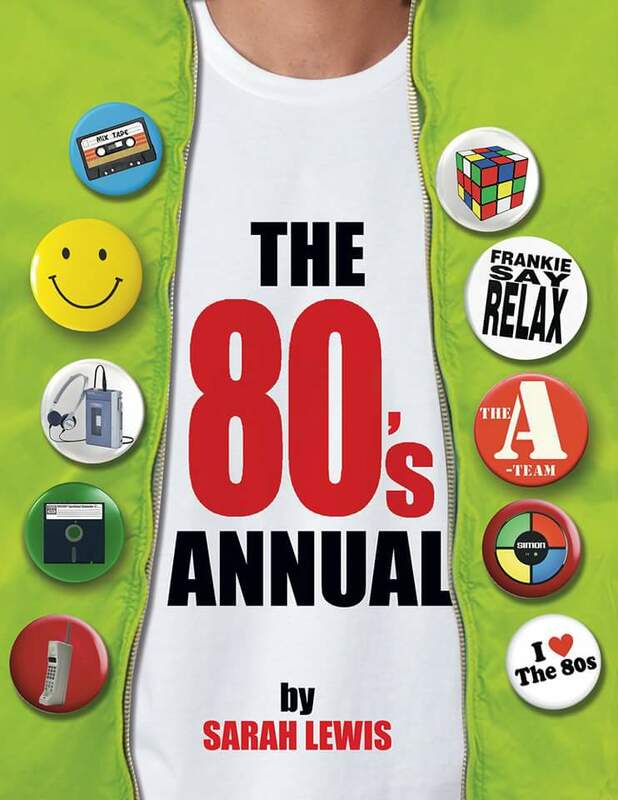 #BOOK #REVIEW Been a teenager back in the 1980’s and seeing this Annual written by @MyEighties really brought back some fabulous memories for me and I am positive it will for everyone else too. I smiled through every page and loved the interviews with bands I had totally forgotten about. Who remembers “The Selecter”? I certainly remember dancing around in my friends parents kitchen to “On My Radio” and here we get to know just what they are up to nowadays as well as other interviews with various singers throughout this wonderful pick and mix book of delightfulness of the 80’s. The layout of this Annual reminds me of my favourite comic “Look-In” its fun, funky and has snippets of all interesting things. I loved the crosswords & wordsearches too and also looking at the dodgy haircuts in the photographs. There were reminders of TV shows too and also News articles of the time. I just had to have a go at the pop quiz “Which 80’s Band Are You”? Turns out I am “Motorhead” That’ll do for me. This is an ideal book for anyone who adores the 1980’s as much as I do.There are so many memories in this book its going to fly off the shelves and make lots of people very happy. Featuring celebrity commentary on 80’s popular culture, 20 Question interviews, Top Tens, with contributions from Bruce Foxton, The Selecter, Johnny Hates Jazz, Musical Youth, Londonbeat, Then Jerico, Phil Fearon, Brother Beyond, Modern Romance, John Parr, Paul Hardcastle, Hazell Dean, Steve Blacknell, Garry Bushell, Matthew Rudd and more. Not forgetting the obligatory cheesy photo story, 80’s fiction, crosswords, puzzles, and quizzes including Lyrically Challenged, Pop Quiz and Which 80’s Group Are You? The 80’s Annual offers the perfect combination of nostalgia and new. A great read for every adult 80’s child.Going back to the 80s has never been so much fun! 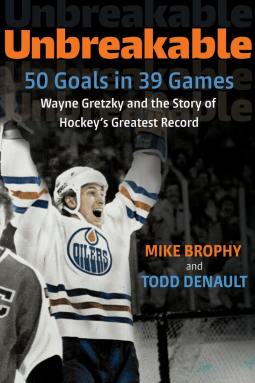 This #TrueStory from @RandomHouseCA which I received from @NetGalley is a truly powerful story. How the author fell in love, was betrayed and lied to. I kind of got rather bored half way through but carried on regardless. This story came over as if the writer didn’t really care but that could just have been how I was reading it. She fell in love with him, they married and then she found out who he was: a conman who was determined to destroy her. She was a capable and confident young woman, studying broadcast journalism and honing her skills of observation and objectivity. She was also a little unworldly, the product of a small, rural Western Canadian community where doors were never locked and life was simple and direct. On a backpacking trip in the UK, she met the man who would become her husband. A man who everyone agreed was one of the most intelligent, charming people they had ever met. Easy to like, easy to believe. Easy to love. A man without mercy who shattered her emotionally, psychologically and financially. No one got closer to Kenner Jones than Lee Mackenzie. 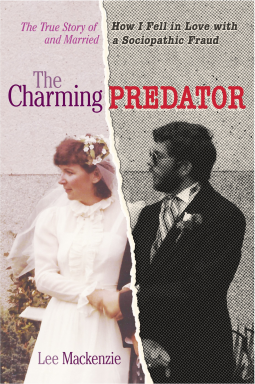 In The Charming Predator, he is unmasked for the first time.